Take a look at who we are and how we came to be. Tastecraft started in Mifflinburg, PA as a specialty foods store in 2016. After a year in business, the team decided that another direction was needed, so the store relocated to another town 10 miles away called Lewisburg. 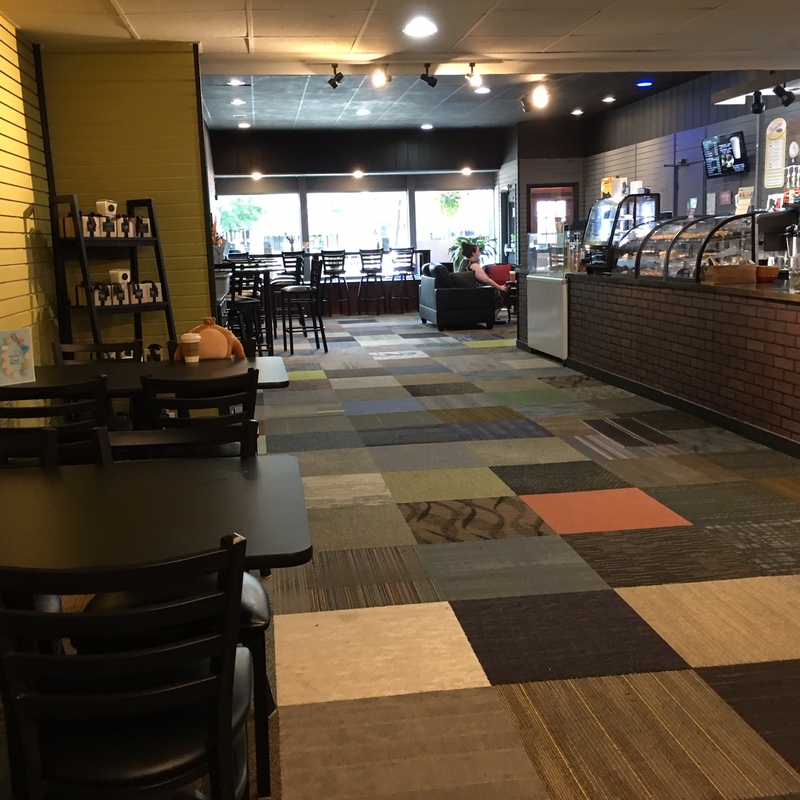 Within a month, the team was able to renovate a location that was formerly a retail store into a blend of the existing retail specialty food but also adding a coffee bar/cafe area to the store. 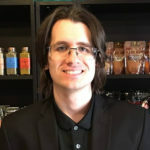 Over the next year, the team added, tweaked, refined, and learned what was popular and what was not popular in the cafe, soon focusing almost entirely on the coffee bar/cafe’s growth. As the year progressed, Tastecraft went through a rebranding from the original “Tastecraft Market” to just “Tastecraft”, with a new logo and core message that focuses on expanding and refining the coffee bar/cafe model, becoming a popular spot for the community as well as visitors from outside of the area. Today, we are dedicated to bringing the best quality coffee, drinks, treats, and food to our customers. We roast all of our coffee on sight to ensure freshness and the best taste. We offer popular macarons and hand-dipped ice-cream, and are a popular spot for people to sit, relax, and talk with family, friends, or co-workers. We are excited for what the future holds. Explore our menu of delicious drinks, food, and treats! Thank you for being a part of Tastecraft. We are unrelenting in our desire to make your experience the best in the world. I am excited for how far we have come and where are are heading in the near future. Stay tuned.